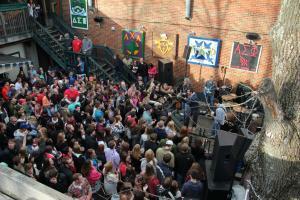 Sudflood is an all-day music festival hosted by the Virginia Tech chapter of Pi Kappa Phi at Top of the Stairs, a restaurant and bar in the heart of downtown Blacksburg. 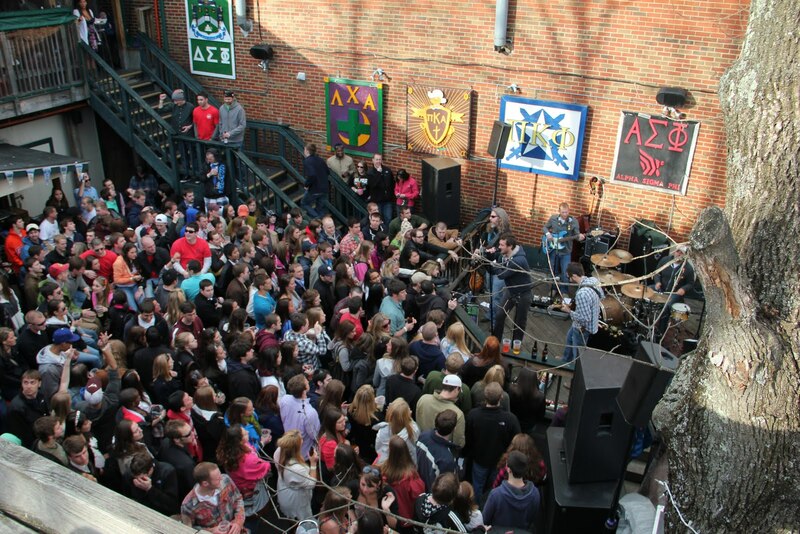 100% of the proceeds raised from the concert go to support Push America, the fraternity's national philantropy--benefiting people with disabilities since 1977. Sudflood XXIII will feature 12 hours of music across 7 different bands.